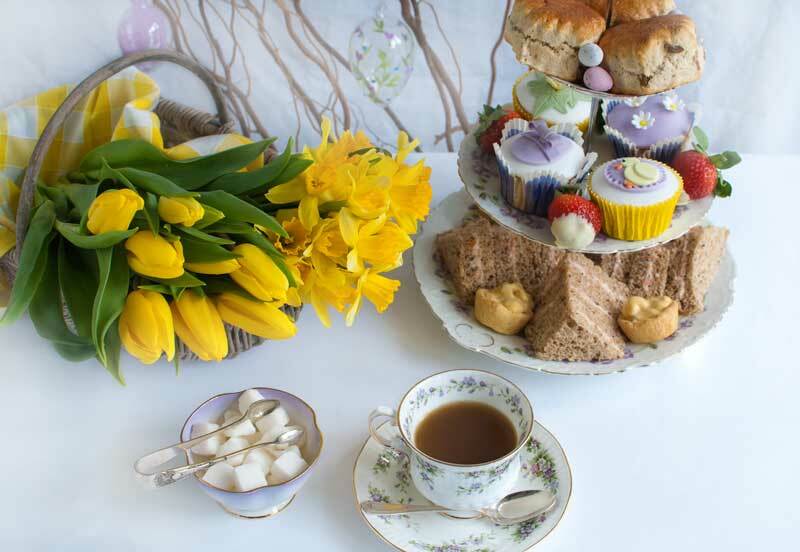 Based in the heart of the Cotswolds, The Chipping Norton Tea Set offers bespoke vintage tea parties for all occasions. Whether at your home or outside venue, whatever the celebration or time of year, we provide it all. So, if you’re not too sure if afternoon tea is for you, or wonder if it will be filling enough for your guests, come along and ‘try before you buy’! 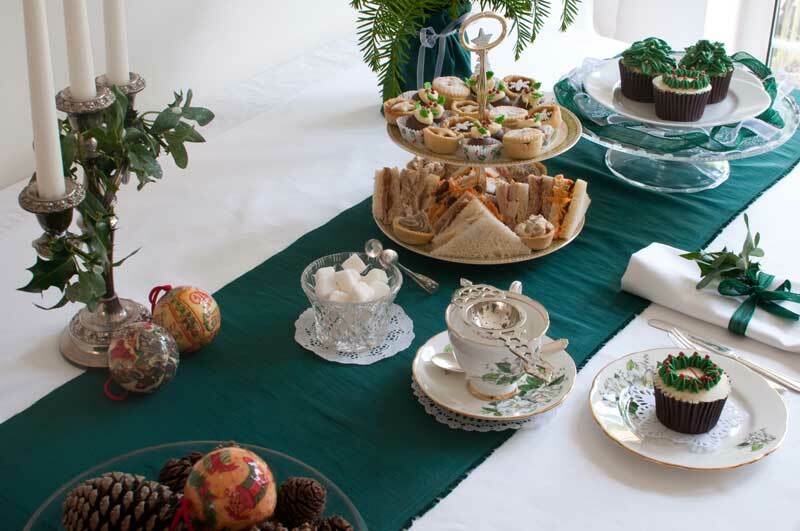 Our price per person includes the hire of our beautiful vintage china comprising cups & saucers, tea pots, three tiered cake stands and all the vintage cutlery to compliment your afternoon tea. Our china is a mis-match of many colours, patterns & styles, examples of which you can see throughout the site. To really enhance the whole vintage look of your afternoon tea we supply beautiful linen napkins, all in different styles & colours, together with gorgeous hand embroidered tablecloths in whites, creams and ivory. These are also all included in the price per person. Please note that we cannot supply vintage tablecloths for large round tables but use plain, ivory linen cloths as a substitute. Our team of highly trained and professional staff are on hand to provide a seamless, unobtrusive service for your event and for a small extra charge we can also provide service for pre-event drinks and bar work. Our service is ideally suited for so many events, weddings, birthdays, hen parties, Christenings, leaving do’s and also funeral wakes and memorials, or any other occasion where people will gather, enjoy good food and have a chat over a lovely cup of tea.